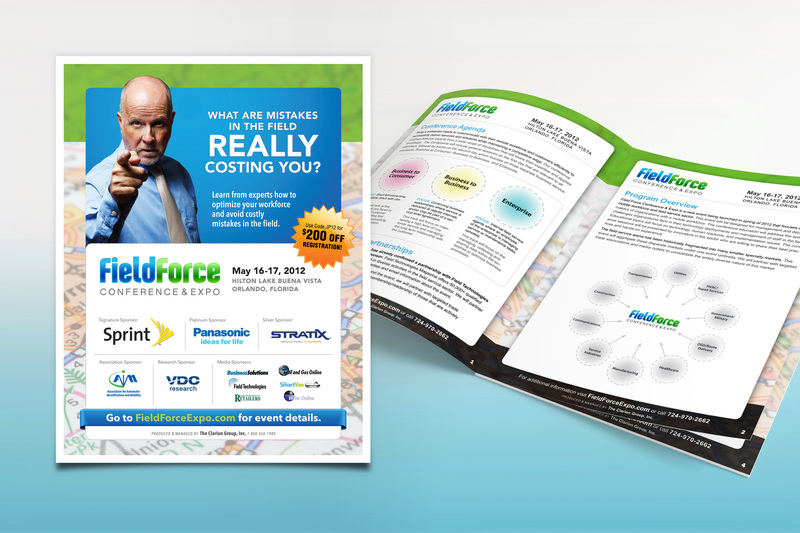 With a focus on field force technologies, this event honed in on what using the wrong technology could really be costing a company. An ‘in-your-face’ approach made the branding of this campaign unavoidable. 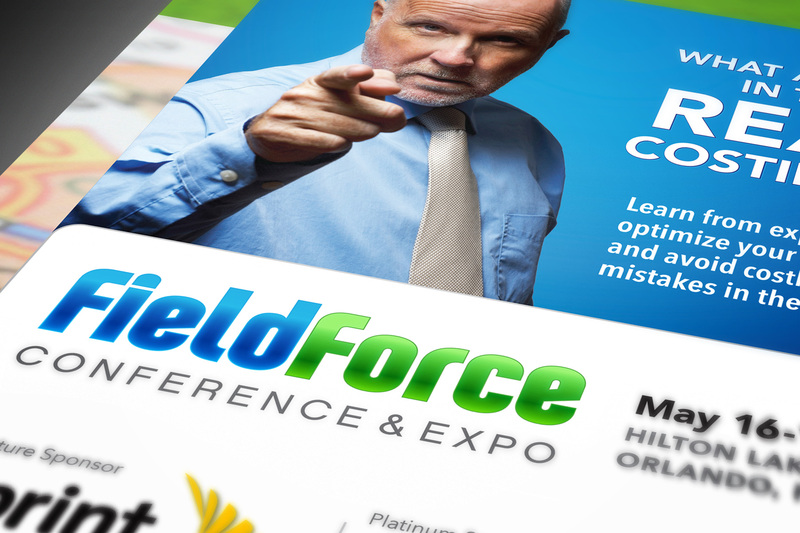 A new logo design, magazine advertising, direct mail, emails and direct marketing all worked together to make this event highly visible to potential attendees and exhibitors alike.